The young generations joining adland may have the upper-hand when it comes to technology, but the vintage among us dominate story-telling. 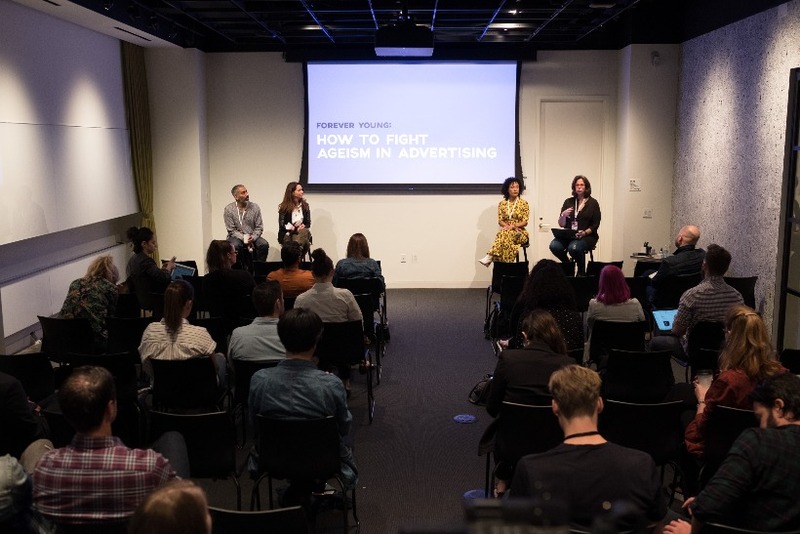 Fusing these two is the key to unlocking golden marketing and quashing ageism, panelists suggested at The One Club’s "Forever Young: How to fight ageism in advertising" session in New York City on Thursday. "Aging is something that’s happening to all of us at exactly the same rate, so it seems strange to me that people are going to discriminate for it," said Piper Hickman, group creative director at 360i. "My favorite thing at work is when a 30-year-old says, ‘I don’t look good today’ -- no, this is literally as good as you’re going to ever look -- harness it." Hickman, who joined the digitally-driven Dentsu Aegis Network shop in January after seven years of freelancing, explained that she’s fueled by her own fear of falling behind and leans on her younger colleagues if in doubt of issues, such as new technology. "I always feel a little bit behind," she said. "But that nervousness and the feeling of wanting to catch up makes me look at magazines, websites and talk to people at work." The creative director said she believes she was brought to the 360i table for her experience in script-writing, story-telling and her ability to craft an entirely new brand narrative – skills reflective of her older colleagues, and skills she hopes the industry’s younger people will lean on them for. She added: "I’m going to keep coming into work every day with a walker until no one likes my ideas." 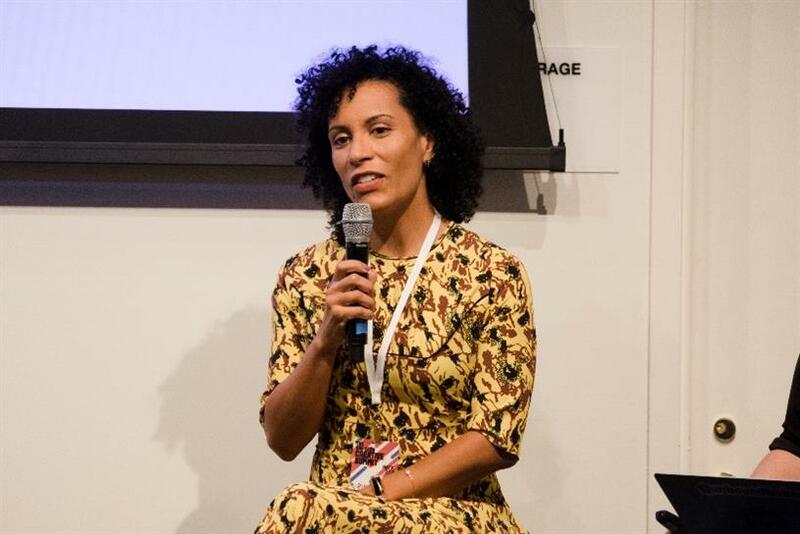 Hickman shared the stage with former TBWA ECD and now-freelance creative director Trish Schmitt, joint-CEO of Kay & Black Talent Management Hillary Black and Gyro ECD Kash Sree. Schmitt echoed Hickman’s comments, saying she hopes "that young people seek out our experience." "I learn just as much from the young people as I hope they learn from me," she said. "If I don’t understand something I’m like, ‘Okay, teach me.’ We have to say we’re all in this together and learn from each other."